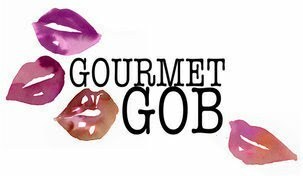 Gourmet Gob: Who likes pancakes? Who doesn't like pancakes? I remember pancake day when I was little, me and my 3 sisters trying to eat more pancakes than the other - mum making pancake after pancake! 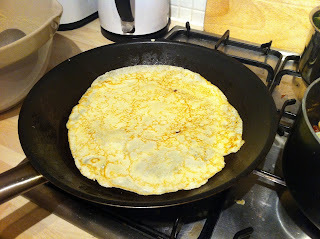 I think why I still love pancake day it because it makes me feel like a kid again, that and you cant beat a good pancake! 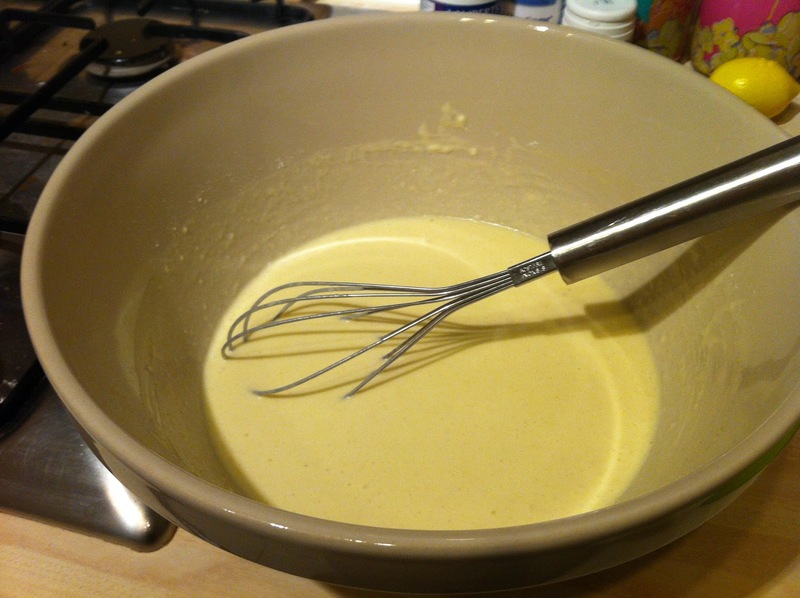 Wisk all of the ingredients in a large bowl until light an fluffy. Heat up a frying pan with a small amount of sun flour oil. Add one ladle of pancake batter (I like my pancakes really thin but you can change the batter amount depending on what you would like) and swirl it around so the bottom of the pan is covered. Leave the pancake to cook untill the pancake comes loose, you can use a spatula to check its turned a golden brown then flip over! It wont take as long to cook on the other side. Serve with lemon and sugar - or the topping of your choice!